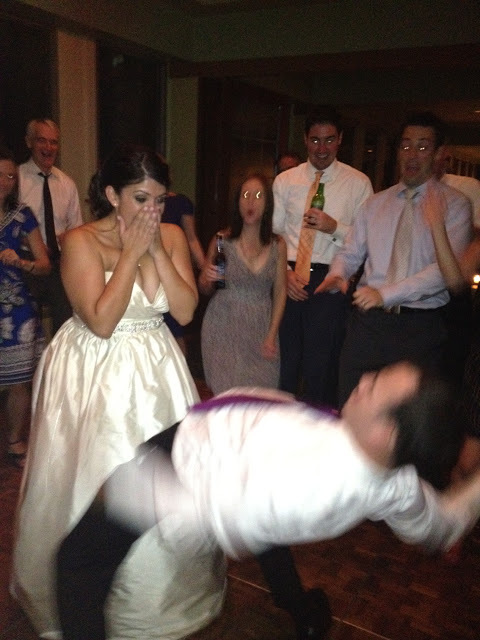 Three years ago tomorrow, I married my best friend and had the party of a lifetime. When Patrick and I got engaged and started talking about what kind of wedding we wanted, the number one thing is that we wanted our friends and family to have a blast. We also wanted to make sure that it reflected us and who we are as a couple. Boston was an obvious choice as we both grew up there but we wanted to make sure to inject a bit of our DC lives into the event. We knew we had to have a signature cocktail – we always have one at even the smallest party at our house so we definitely needed one for our wedding! We settled on a pretty potent cocktail that combined tequila and other spirits with bubbly prosecco. 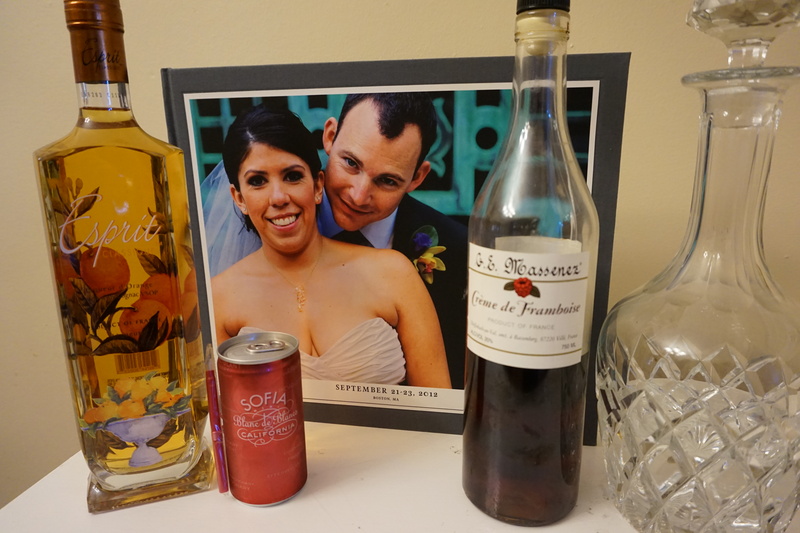 A balanced drink that packed a punch but also was sophisticated enough for a wedding. We named it the Bicameral because not only do we have a bipartisan relationship (almost unheard of in DC!) but Patrick is a House person and I am a Senate person. Doesn’t sound like a big deal if you aren’t from Washington but trust me, these unions don’t happen a lot! The cocktail was a big hit, as was the darling sign my best friend and maid of honor designed for it. With the skyline of Boston decorating the bottom, the sign gave guests the recipe for the cocktail. You definitely want to be careful with this drink as it can sneak up on you. Several Bicamerals later our wedding party was in full swing, creating memories to last a lifetime. Thanks to everyone who has supported us over the years and for those who were able to celebrate that special day with us. Cheers to many more happy years and many more amazing parties that end like this one! In a cocktail shaker filled with ice, combine the tequila, Cointreau, Chambord and lime juice. Pour into champagne flutes and top with prosecco to fill the glass.